A new special release is on its way. 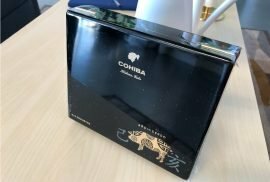 Hoyo de Monterrey and La casa del habano will release the Hoyo de Monterrey Escogidos. On September 26th, 2018 the Hoyo de Monterrey Escogidos will be presented in Warsaw, Poland. 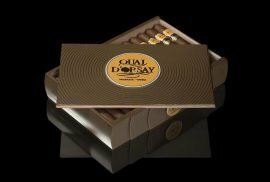 The prestigious “Vuelta Abajo” factory Hoyo de Monterrey will release the 180mm x 49 ring gauge cigar exclusively for La Casa del Habano. 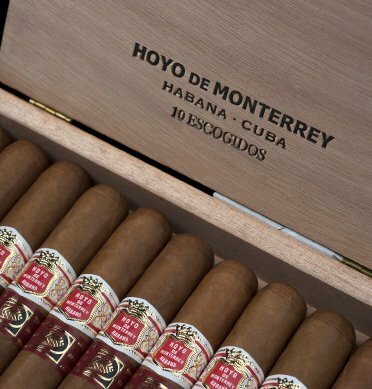 The boxes will have 10 Escogidos, which is the same format than Hoyo de Monterrey Elegantes and Epicure deluxe (previous LCDH releases). The word “Escogidos” means “chosen” in spanish. This new release is presented under the slogan ” We have been chosen”. A true statement given the exclusivity of the torcedores in charge of the production. It is also a tribute to the Vitola’s name and the process of sorting the cigars. Throughout this process, only the best cigars are chosen to become ash and smoke. 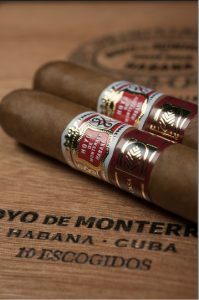 With a length of 180mm, the Hoyo de Monterrey Escogidos are one of the longest cigars ever produced by Hoyo de Monterrey. 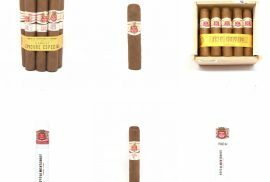 In the photographs released by Habanos S.A. we’ve seen a perfect dark-brown wrapper with no evidence of big veins. 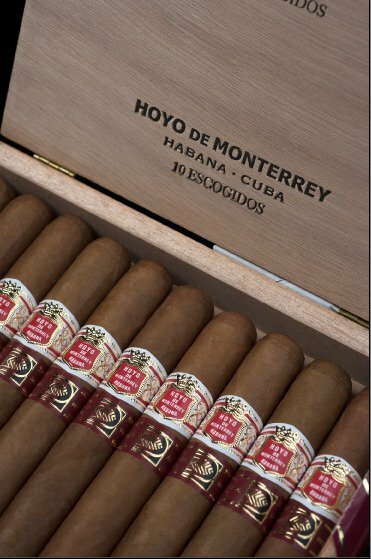 The Hoyo de Monterrey Escogidos will be available at Montefortuna before the end of 2018. 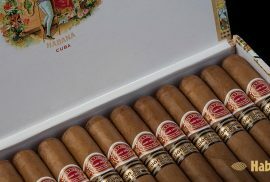 Other releases that will be available on our site will be the Romeo y Julieta Tacos Edicion Limitada 2018, H. Upmann Propios and Bolivar Soberanos Edicion Limitada 2018. Founded by Jose Gener in 1865. He grew tobacco before founding the factory. The company rapidly grew becoming one of the most famous cigar brands, especially in the british market. 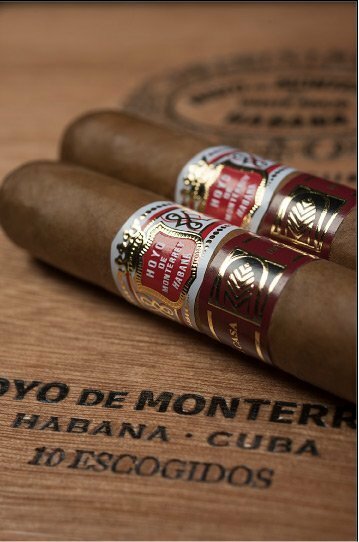 Hoyo de Monterrey has a wide selection of cigars including an outstanding number of Ediciones Limitadas you will find at Montefortuna Online Cigar Boutique.